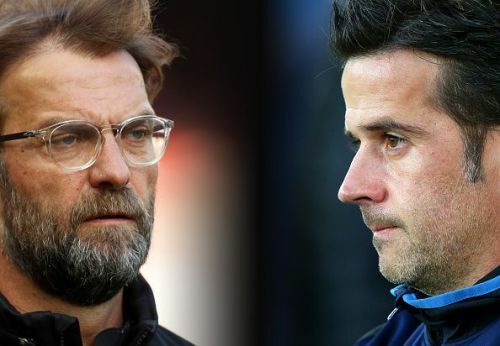 The Merseyside Derby gets underway on Sunday night as Everton host their cross-city rivals Liverpool at Goodison Park. 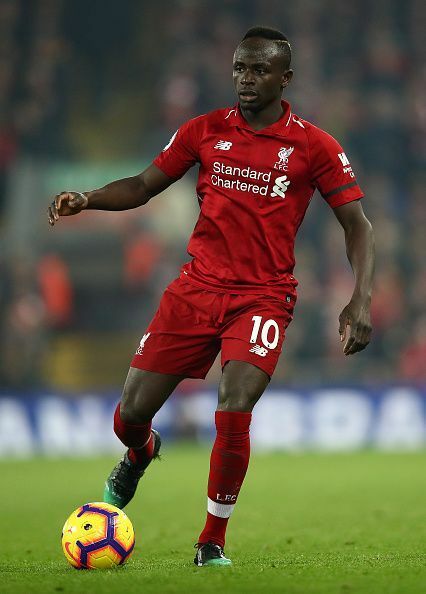 In the city of Liverpool, you are either Red or Blue and it was the Reds that ran away 1-0 winners in the previous meeting held in December when youngster Divock Origi scored a late winner. A win at the Goodison on Sunday will put Liverpool back at the top of the Premier League table, but the three points will not come easy. Here, we look at three key battles that will determine the outcome of the Merseyside derby on Sunday. 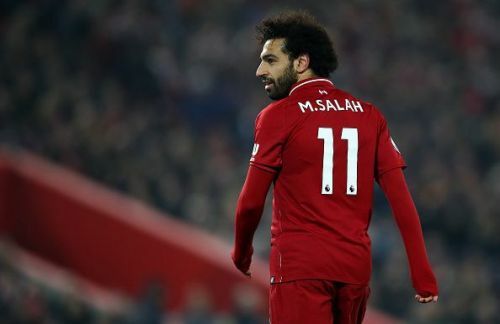 Liverpool's Egyptian star Mohamed Salah, who has taken the Premier League by storm over the last couple of years, will be up against Everton's left-back Lucas Digne. The Frenchman is agile, quick and can block attacks with elan. Digne put up a stellar performance against Cardiff City midweek in Everton's 3-0 win and will be hoping to repeat that when Liverpool come visiting. Salah, meanwhile, has been short on goals lately and will be looking to find his touch. Sadio Mane, Liverpool's Senegalese left winger, will be up against Everton's Irish right-back and captain Seamus Coleman. Mane has been going through a purple patch of late and it will take all of Coleman's resolve to put an end to that. Coleman has tons of experience at the highest level and has the ability to stop Mane from running amok. He is wily, strong and an extremely capable defender. 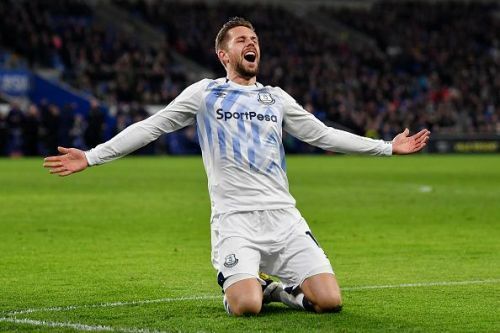 Gylfi Sigurdsson had a fantastic night against Cardiff City midweek when he scored two goals but he will be up against Liverpool's Brazilian import Fabinho who will man the Reds' central midfield. Sigurdsson is aware of the threat Fabinho can bring and he will have to act accordingly. Fabinho has a tough task at hand as he will have to stop the deceptive runs made by the Icelander who has earned a hero's status at Goodison Park.